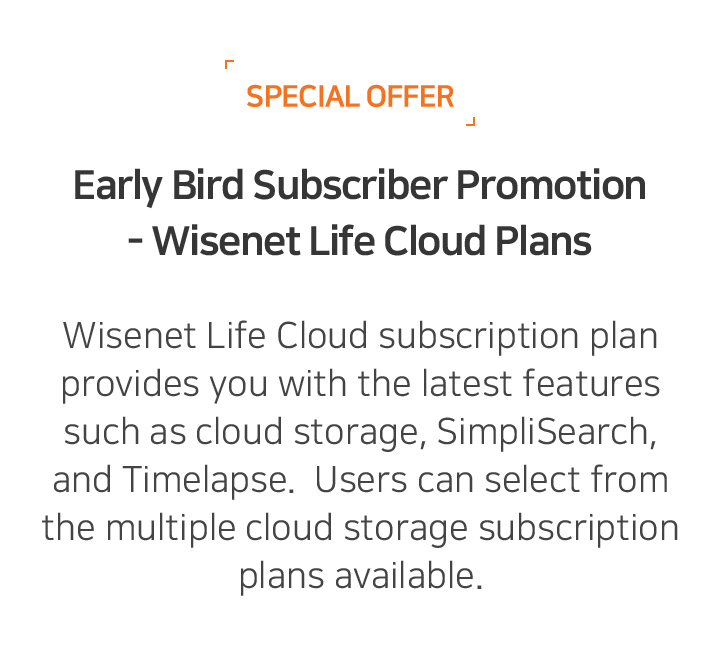 With every video stored in Wisenet Life Cloud, it can be found with a simple keyword search. 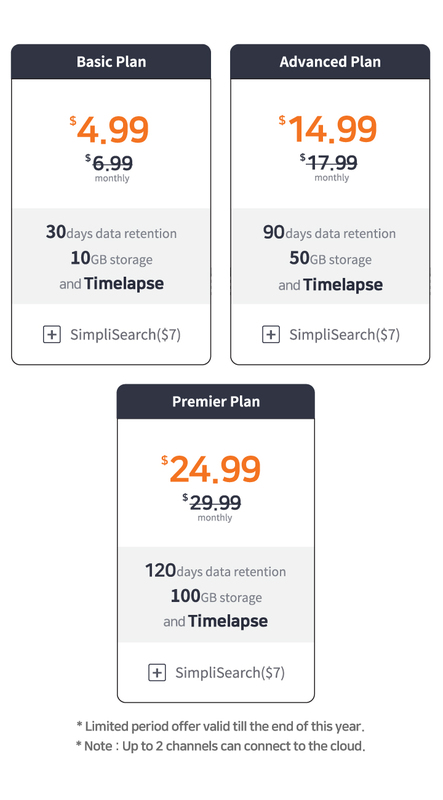 Save time using SimpliSearch and get the footage you need. 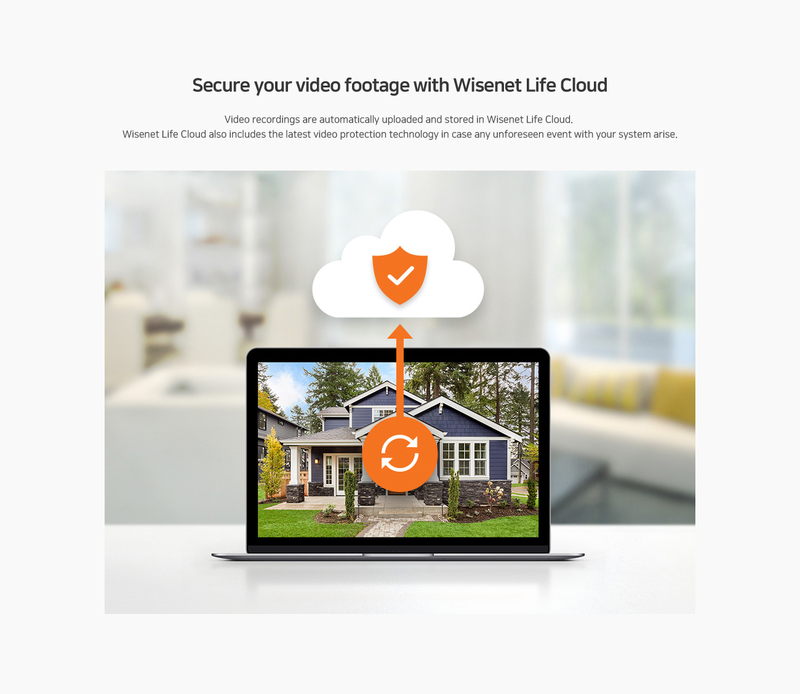 Create timelapse videos from footage saved onto Wisenet Life cloud with the compilation of detected events. 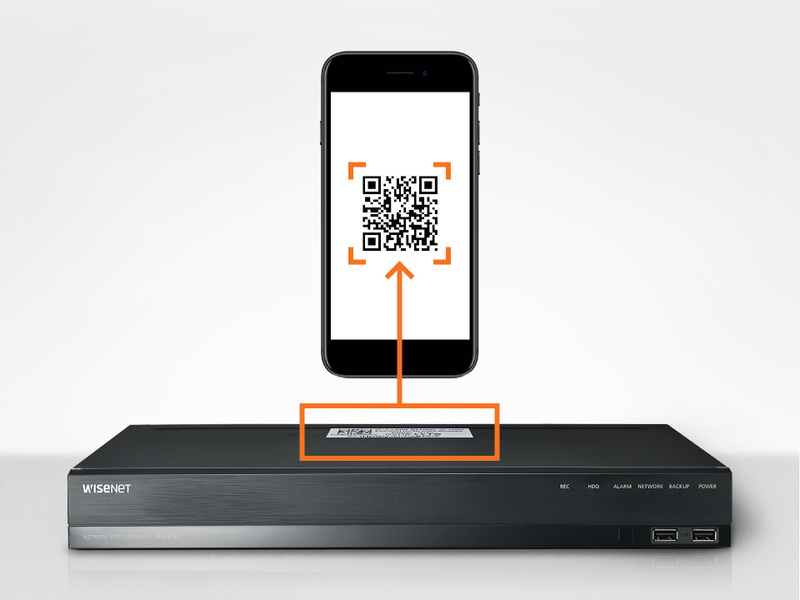 No longer will you have to go through hours of footage to review and retrieve footage of specific events. 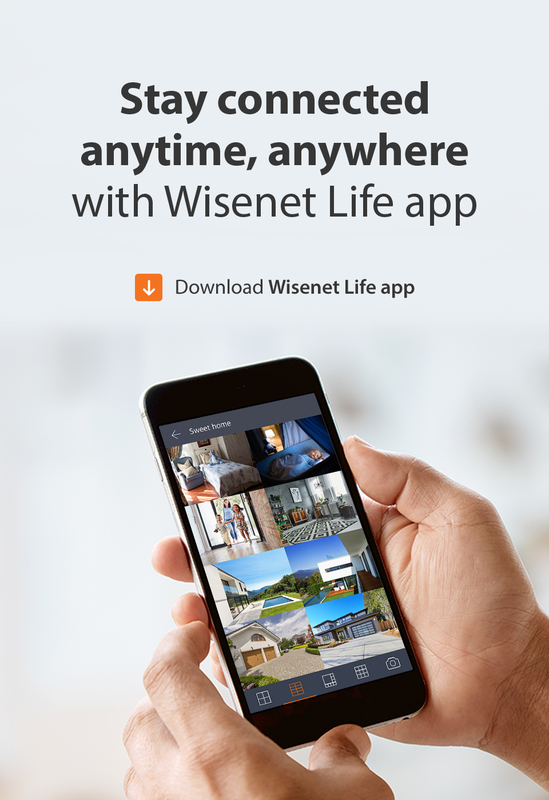 Simply download the free Wisenet Life app and scan the QR code located on the DVR and connect all cameras without network setup where port forwarding is involved. 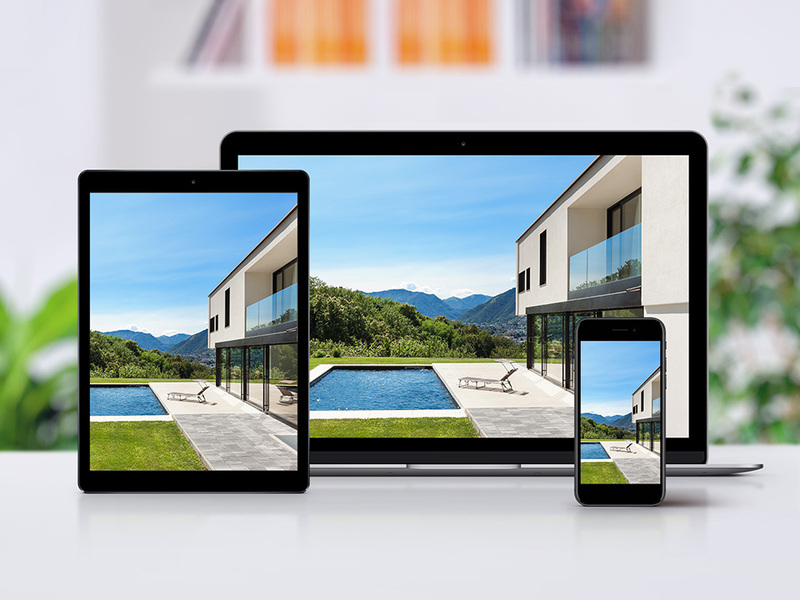 Monitor from anywhere, anytime using your smartphone, tablet, PC or Mac. 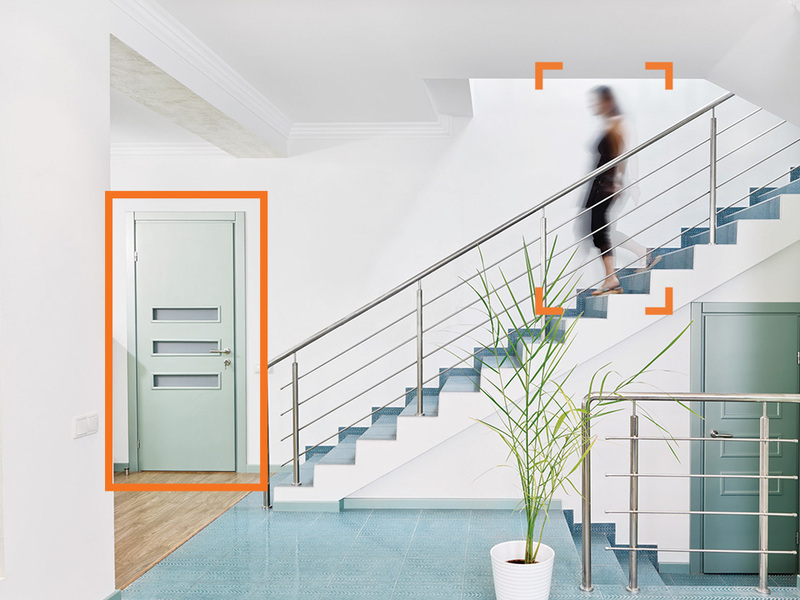 Select the desired areas to detect motion and avoid false alarms that may trigger the system. 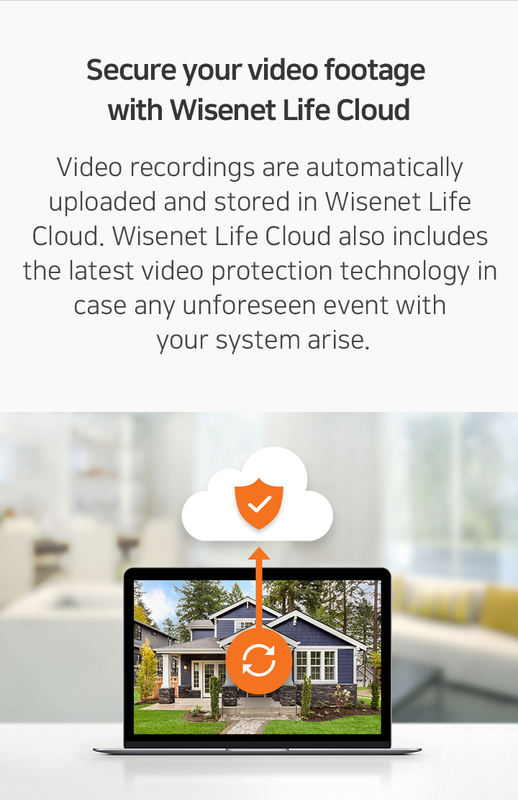 Get alerts when a motion is detected.